Debra’s responsibilities include the management and leadership of the Coca-Cola North America Supply Chain. Shankle has held positions of increasing responsibility at Coca-Cola including most recently as the Vice President, Conversion Sparkling West; Vice President, Central Region Manufacturing; Vice President, Southeast and East Region; Vice President, Manufacturing and Senior Vice President, Technical Office. 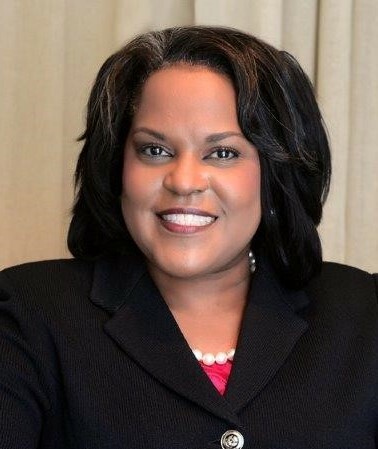 Prior to Coca-Cola, Shankle was employed with Sara Lee for 15 years and held a number of Supply Chain leadership roles including Chief Supply Chain Officer, Beverages; VP, Foodservice Supply Chain; VP, Supply Chain Strategy; and Group VP Operations. Shankle also worked for Frito-Lay, Inc. where she held positions of increasing responsibility in Operations, Logistics, Fleet Purchasing and Operations Planning functions. Vice President, Chief Procurement Officer of Chick-fil-A, Inc. Rob serves Chick-fil-A by overseeing the business functions which are responsible for providing trusted supply for over 2000 restaurants in the United States and Canada. That responsibility includes ensuring product integrity, competitive cost, and a reliable distribution network to maintain continuous supply for the highest volume quick service restaurant concept in the country. 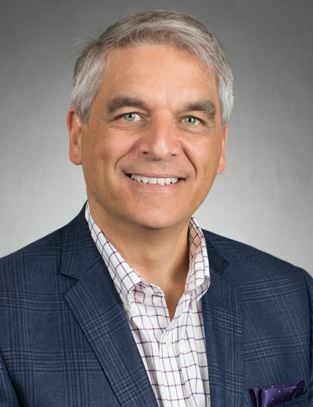 Rob is also responsible for company’s social responsibility strategy and serves on the executive strategy team which establishes the company’s strategic priorities to ensure that the brand is healthy, relevant and a positive influence on all who come in contact with Chick-fil-A. The 2016 Summit Exceeded All Expectations! 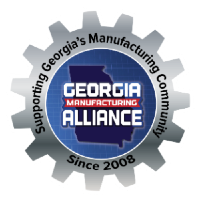 The second annual Georgia Manufacturing Summit was held on Wednesday, October 26th, 2016, with an overflow crowd filling the Cobb Galleria as leaders gathered to network and learn from other industry experts.